At Netflix, we offer a wide variety of series and films catering to an equally broad variety of tastes and sensibilities. 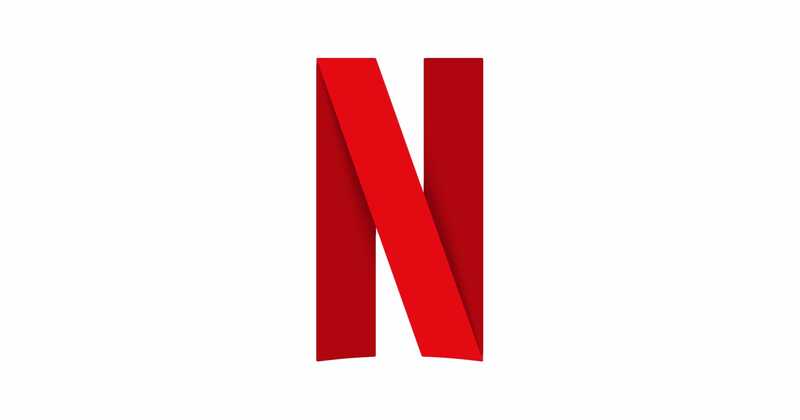 With that in mind, we are improving some long-standing Netflix features that provide members with the information and tools they need to make wise decisions about what’s right for themselves and for their families. We’re rolling out these improvements across the many devices used by Netflix members, and across our global markets, in the coming months.